Army Aviation Support Facility – Helicopter Hanger – Kingery Construction Co. 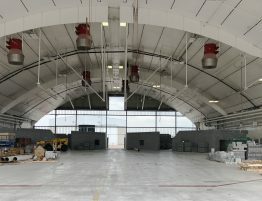 This project will provide the Nebraska Army Nation Guard a fully renovated interior space in the base Helicopter Hanger. 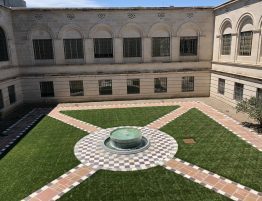 The work includes updating and replacement of major building systems; including HVAC, electrical, and fire protection. 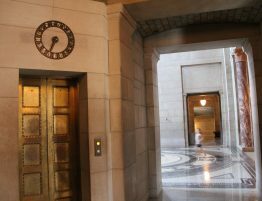 This will bring the facility up to current building codes and efficiency standards. 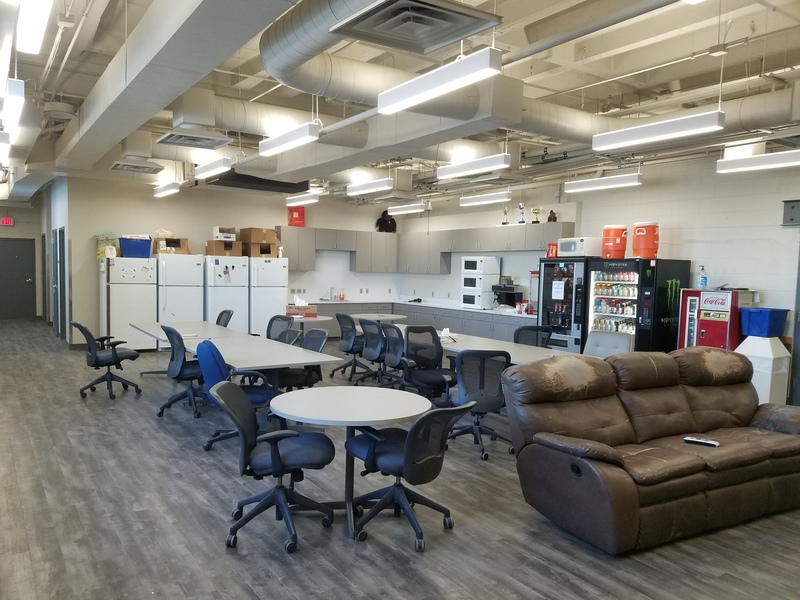 In addition, this project includes remodeling and repair to the interior of the building including walls, floors, restrooms, training classrooms and a variety of other spaces crucial to the important support services this group provides to the Nebraska Army National Guard.